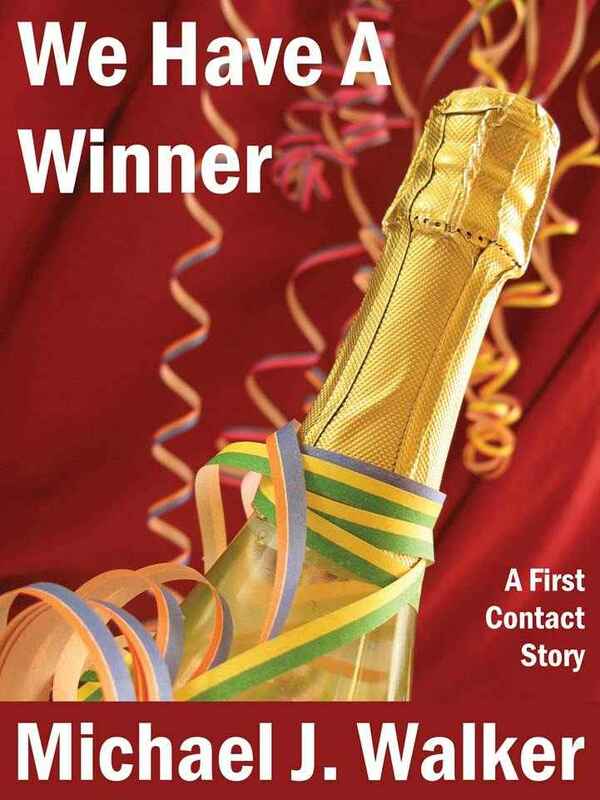 I am pleased to announce the publication of We Have a Winner, the first story in my First Contact series of short stories on the Amazon Kindle. It’s a fun little tale featuring a pair of aliens who have been given the thankless task of executing an ill-conceived plan for making first contact with the people of Earth. The premise of the story might seem a little preposterous, but one should remember that if we ever have the good fortune to encounter another intelligent alien civilization, there’s no knowing how bizarre and incomprehensible our Earthly customs might seem to them, and that might easily become a source of great confusion. An interesting aspect of the piece is that it’s entirely written in dialog. There aren’t even any “he said” or “she said” tags, so I had to be extra careful to ensure that the reader can follow the conversation without getting the two unnamed characters mixed up. I also had to make sure that I conveyed their actions as they went about their mission. If you decide to purchase this story, please come back and tell me what you think of it.